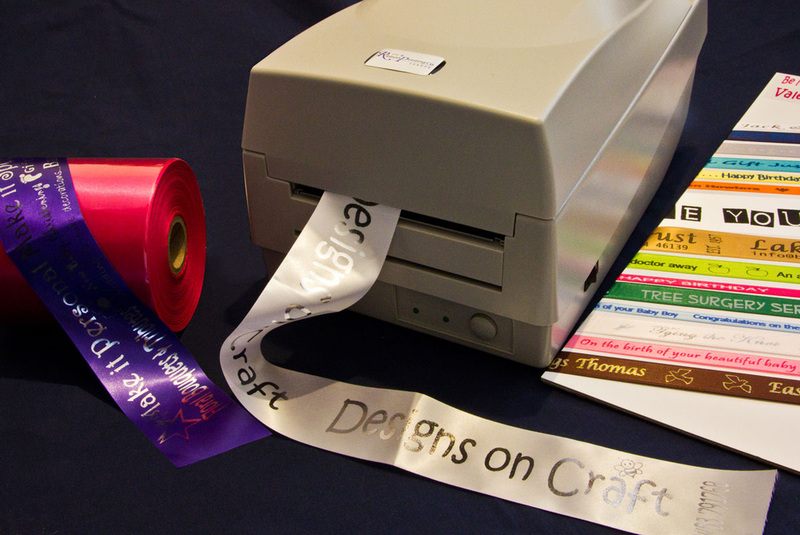 If you are in the Wedding, Gift, Party, Award, Florist, Confectionery type of business - to name but a few, then Bespoke Printed Ribbons could be the doorway to increasing profits, adding value and really standing out from the crowd by creating personalised messages with stunning effect. Ribbon printed to your own requirements with text and simple artwork. A range of colours and types of ribbon available.